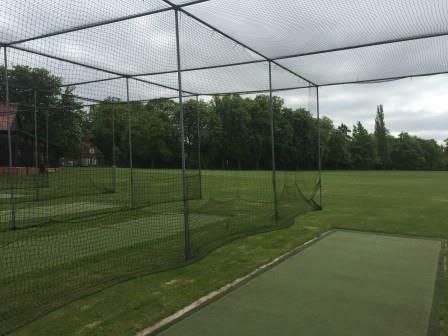 With cricket one of major sports at Hertfordshire’s historic Berkhamsted School, when looking to replace its rather worn cricket practice nets the school enlisted the services of Sports Surface Consultants TGMS to help them find the ideal solution. With an ECB approved system design top of the wish list, TGMS put the contract out to tender; whittling the contenders down to two contractors who were invited into the school for interviews. 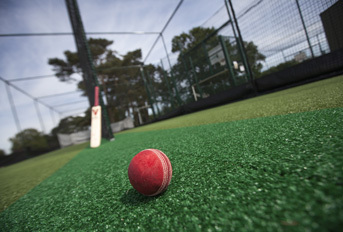 It was artificial cricket pitch specialist and ECB code of practice installer for non-turf pitches total-play Ltd that ticked all the boxes, thanks to a keen combination of reputation and system quality; evidenced by visits to clubs already using total-play systems. 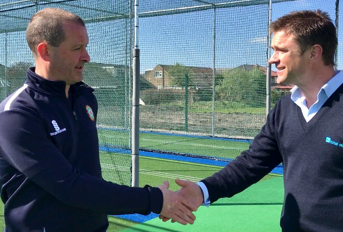 With total-play officially named the successful contractor, a rigid logistics plan with set timescales was set out – especially important with the majority of work taking place during term time. 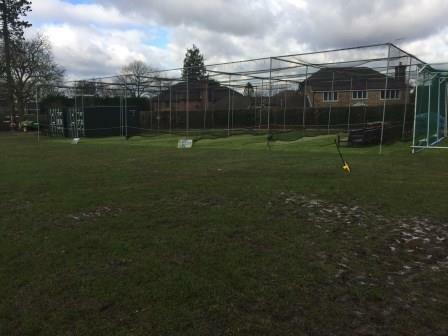 Work commenced on site in Spring 2016 with total-play first demolishing the school’s old cricket practice nets before starting excavation and levelling works on site. total-play’s in house groundswork team undertook all works, including arranging for the removal of soil from the site. 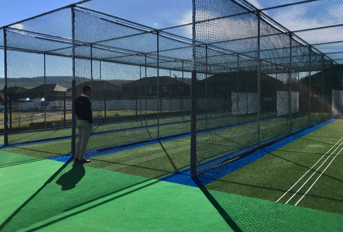 The system itself was then constructed, comprising a 5 lane, 33m fully enclosed facility built to total-play’s ECB approved tp365 artificial cricket pitch design. 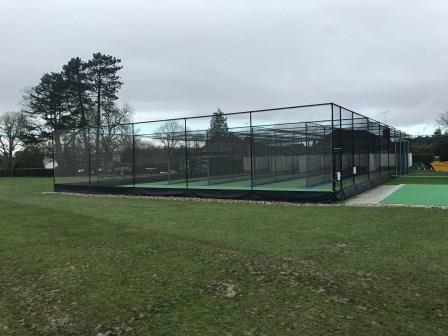 The specification included steelwork in a black powder-coated finish, HD Protection Tunnel netting system with black PVC protection skirt fitted around the outside of the facility to protect the netting from animals or other damage. 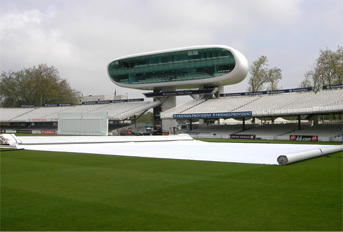 A catchment drain was also installed to the bowling run-up side and the west side of the system to intercept surface water run-off from higher ground and prevent it from running through the system. 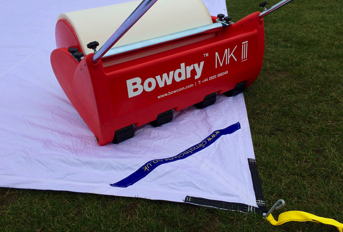 With works complete the area immediately surrounding the facility was graded with on-site soil and reseeded. 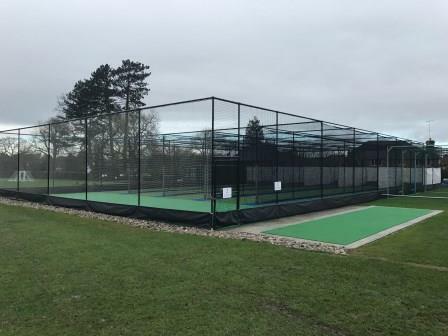 “We are delighted with the new cricket nets – the feedback from coaching staff and students has been very positive and it has enabled us to coach up to 30 students each session even in weather conditions that would have made practice on a natural surface impossible. 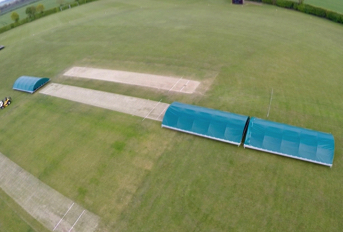 We were able to use the system toward the end of the 2016 academic year and have certainly made the most of it in 2017, with a very strong start to the cricket season.